Fixed assets are company’s tangible assets that are relatively durable and used to run operations and generate income. They are not used to be consumed or sold, but to produce goods or services. Due to the long-term use, the value of fixed assets decreases as they age. Some examples of depreciable fixed assets are buildings, machinery, and office equipment. Land is not one of them, because it has an unlimited useful life and it increases in value over time. In short, depreciation is the allocation of the acquisition cost of a fixed asset caused by a decrease in its value. To find out what factors affect the depreciation of fixed assets and how to calculate them, see the explanation below. The value of company’s assets can shrink due to overuse, aging, and damage. Depreciation of assets can also be caused by the inability of assets to meet production needs, so that they need to be replaced with new ones. This is the most influential factor on the depreciation expense. The acquisition cost refers to the total cost of buying an asset. It becomes the basis for calculating the depreciation that should be allocated per accounting period. The acquisition cost includes shipping, sales and customs duty, as well as site preparation, installation and testing fees. With regard to manufacturing or production equipment, any costs related to bringing the equipment to an operational state may also be included in the acquisition cost. This includes the cost of shipping & receiving, general installation, mounting and calibration. The salvage value is the amount for which the asset can be sold at the end of its useful life. To determine the total amount depreciated, the salvage value must be subtracted from its initial cost. For example, company A buys an asset worths 100,000,000 and they estimate that the salvage value will be 20,000,000 in five years. That means, they will depreciate 80,000,000 of the total cost of the asset and may expect to sell it for 20,000,000. The economic life of an asset is the expected period of time as long as the asset remains useful to the owner. It can differ from its actual age. It is important for business owners to estimate the economic life of their assets, so they can determine when the right time to invest in or allocate funds for new assets. According to the straight line method, the depreciation value of a fixed asset will always be stable until the end of its economic life. The double declining balance method is a form of accelerated depreciation in which most of the depreciation associated with a fixed asset is recognized for the first few years of its economic life. Sum of the years’ digits depreciation is an accelerated form of depreciation based on the assumption that the asset productivity decreases over time. This method is especially useful for depreciating company’s vehicles. This method takes into account the life span of an asset to calculate depreciation. With this method, depreciation is calculated by dividing the total net cost of the asset by its estimated useful life. For example, in the case of a car, its useful life is its effective mileage. The unit of production method calculates depreciation based on the actual use of an asset. 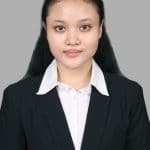 According to this method, the depreciation expense of a fixed asset is determined based on the number of units of product produced. 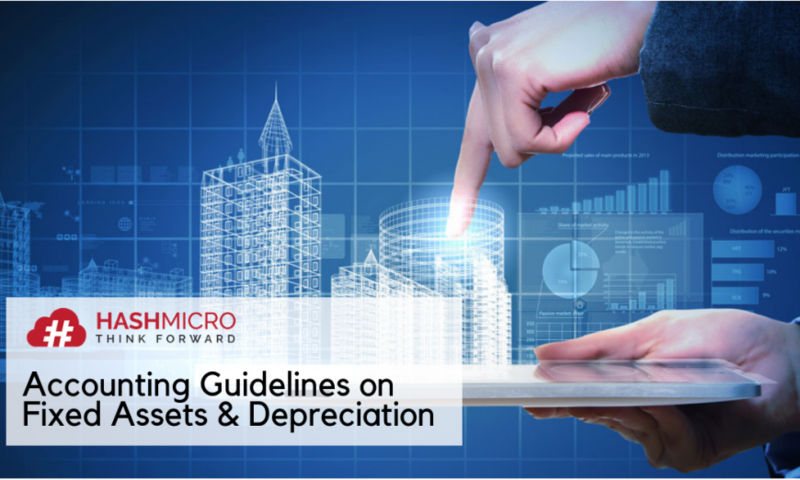 Depreciation of fixed assets must be calculated to account for the wear and tear on business assets over time. As depreciation is a noncash expense, the amount must be estimated. Each year a certain amount of depreciation is written off and the book value of the asset is reduced. 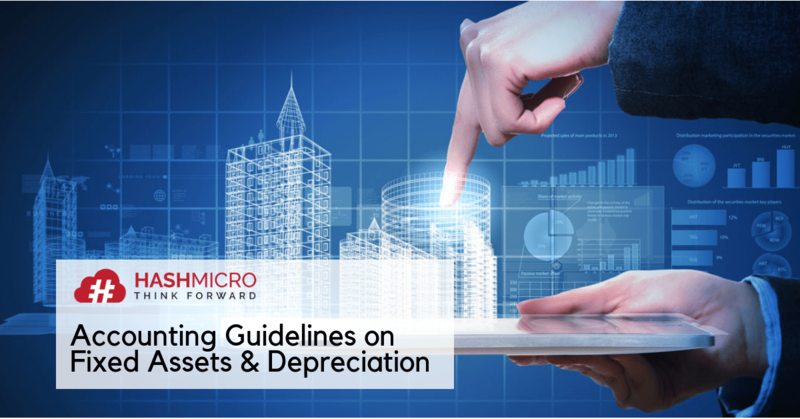 EQUIP Accounting by HashMicro helps automate your depreciation calculations. With this accounting software, you can easily record and manage a list of your assets. Asset evaluation reports can also be created in a few seconds. For more information about EQUIP Accounting, please visit our website or discuss directly with our software experts.